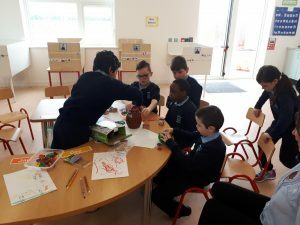 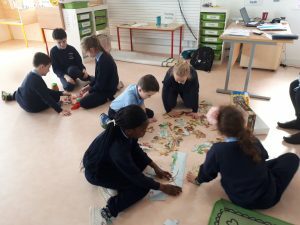 Inclusion Fridays have become a big hit here in Scoil Bhríde. 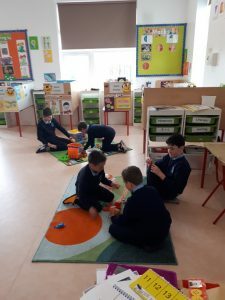 Every Friday Coisceimmeanna is visited by a mainstream class to take part in some structured play. 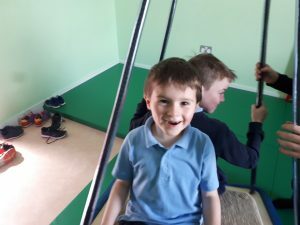 This has become a great success and loved by all. 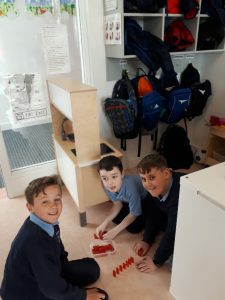 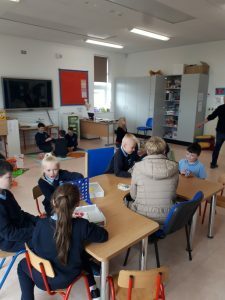 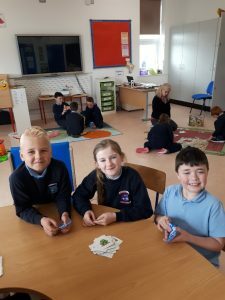 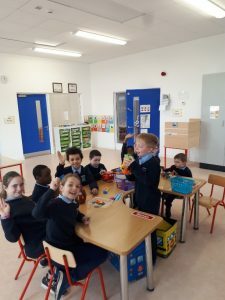 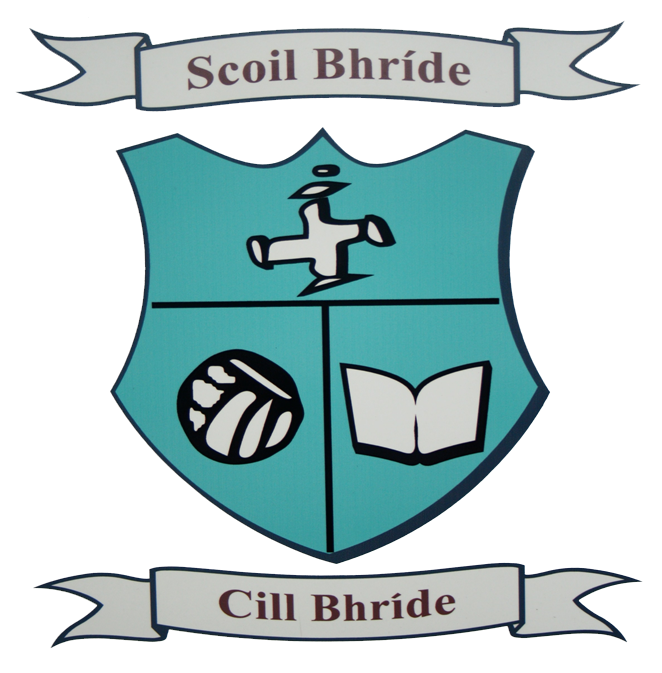 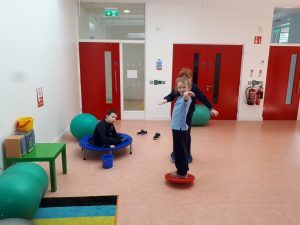 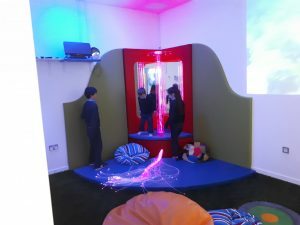 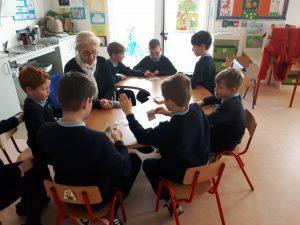 Interacting with and helping others, learning new social skills, and having fun in general are some of the most valuable lessons a child can learn and we are delighted to facilitate these fun lessons in Scoil Bhríde.